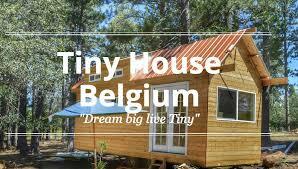 I was born in Belgium, Founded Tiny House Belgium when I turned 18 and I’m now on a journey to move to NYC! 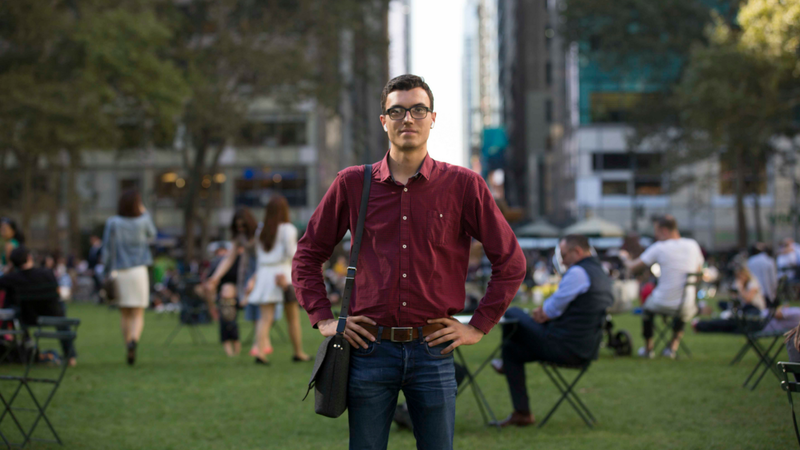 I want to empower personal brands and companies to establish and maintain a good Social Media Content Strategy that works for you! Find out more about the services I want to provide below.